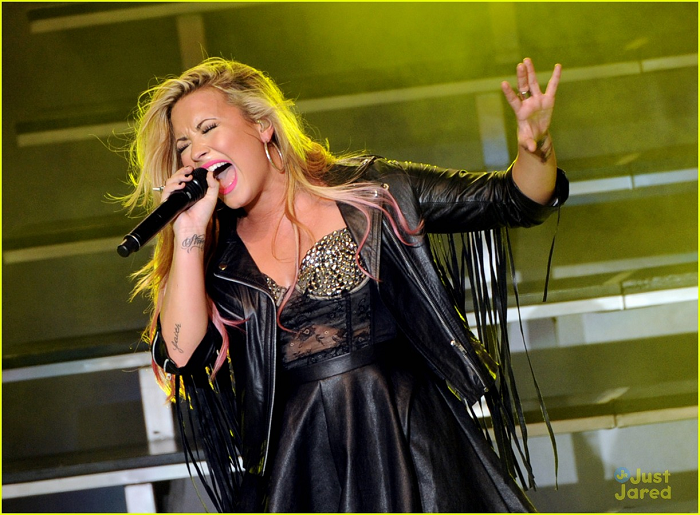 Demi - Summer Tour - The Greek Theater Los Angeles, CA - July 18, 2012. 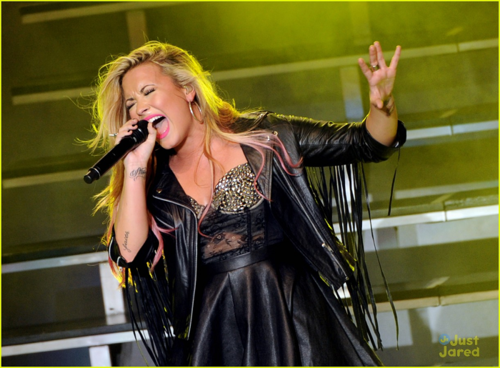 Demi - Summer Tour - The Greek Theater Los Angeles, CA - July 18, 2012. Wallpaper and background images in the डेमी लोवाटो club tagged: demi lovato beautiful demi demi lovely lovato lovato 2012 summer tour los angeles july.